"In baptism we are empowered to be agents of God’s mission of restoration and reconciliation in the world. Baptism is our commission, co-mission, to be about God’s mission in the world." 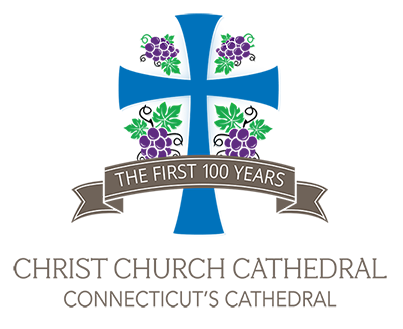 "Christ Church Cathedral has embarked on a new chapter in its history as an empowerer and nurturer of our apostolic calling to share Christ’s love with the world." "With the faithful and imaginative leadership of the Very Rev. 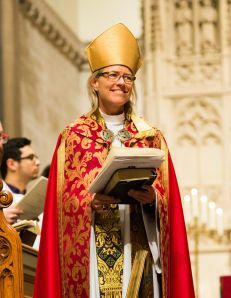 Miguelina Howell, it is offering abundant new avenues and opportunities for the Episcopal Church in Connecticut to engage our cities and towns in ministries of interfaith cooperation, community organizing, and advocacy for God’s justice." "Drawing on a particular gift of Dean Howell’s, the Cathedral is inspiring all of us to create Spirit-filled and restorative liturgical opportunities that broaden our understanding of what it means to be God’s beloved." 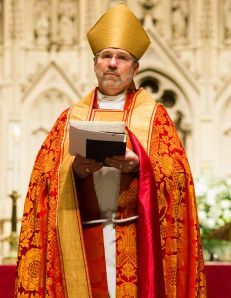 "We are blessed by the emerging connections and collaborations, and celebrate our Cathedral in its leadership role for the Episcopal Church in Connecticut."